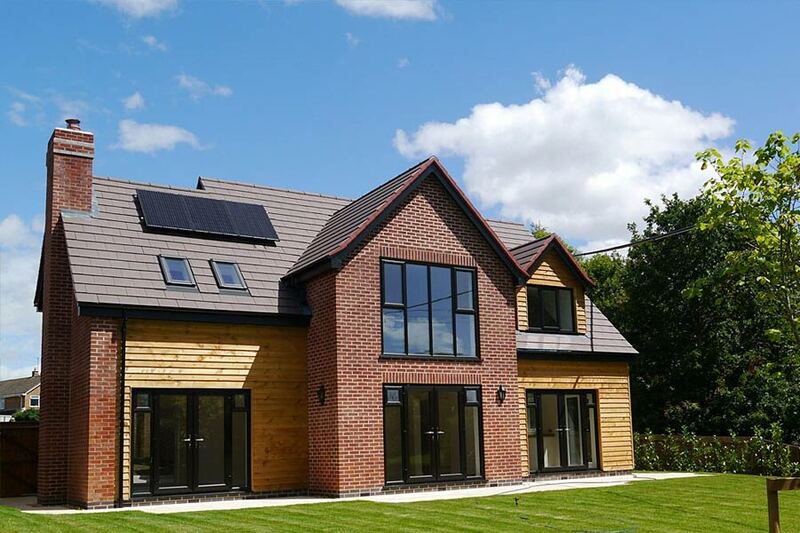 Roofing - Longlevens Building & Roofing Ltd.
We are experts in roofing solutions, from tiled and slate roofing through to modern flat roofing, across Gloucestershire. 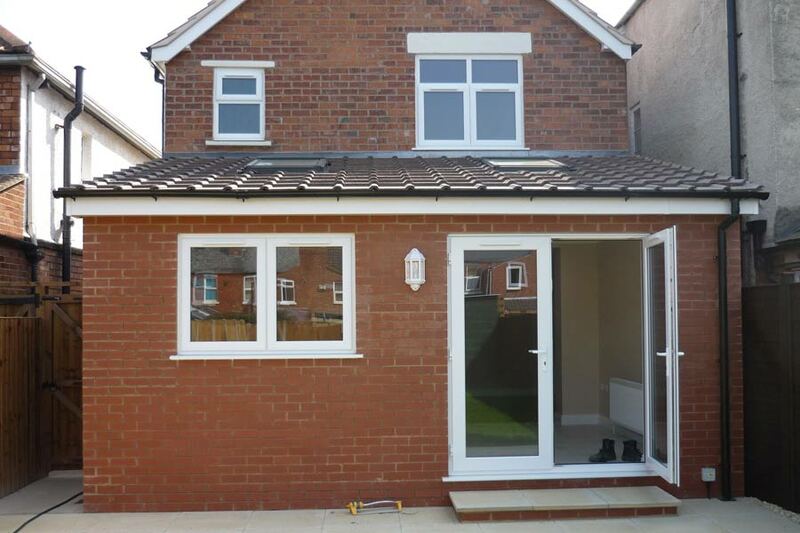 Longelvens Building & Roofing Ltd. offer a fully managed roofing service, from repairs to new roofs. 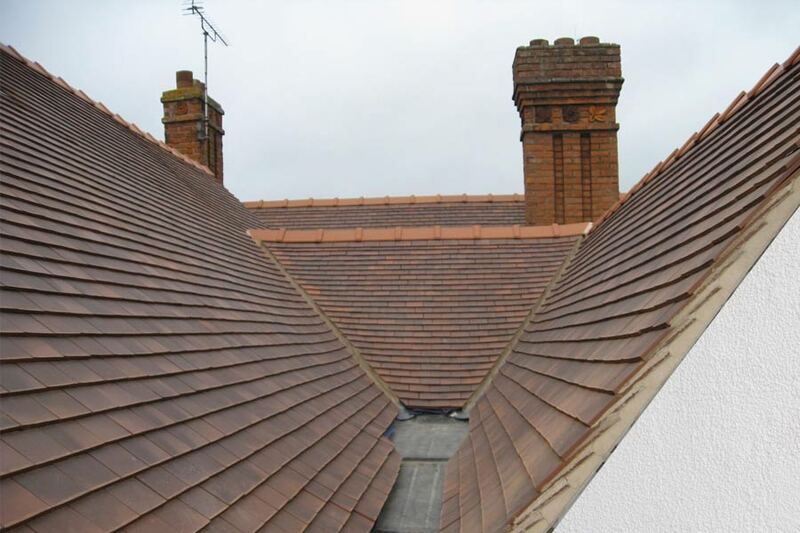 We can inspect roofs, giving honest, impartial advice, for repairs or quote for new roofing along with building work or standalone roofing projects. 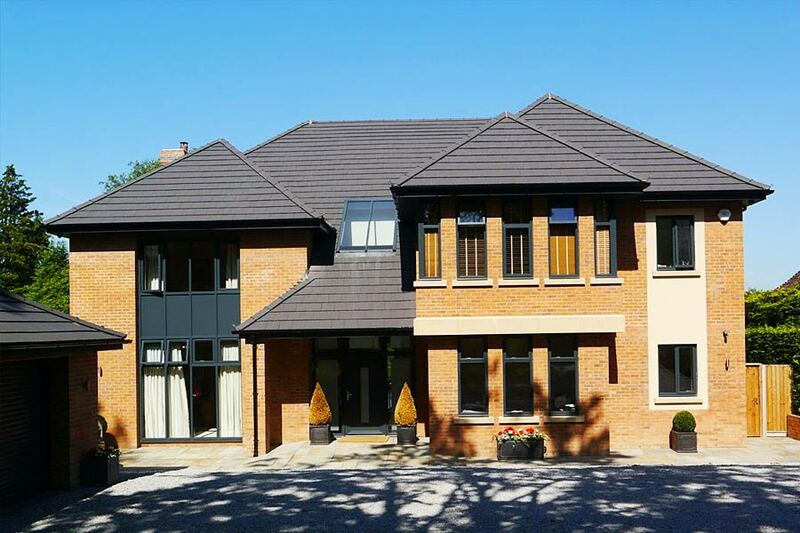 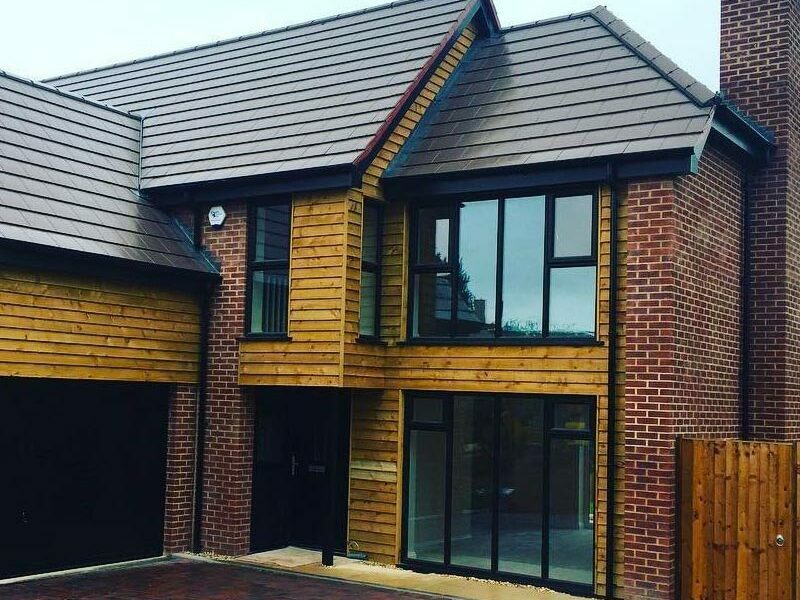 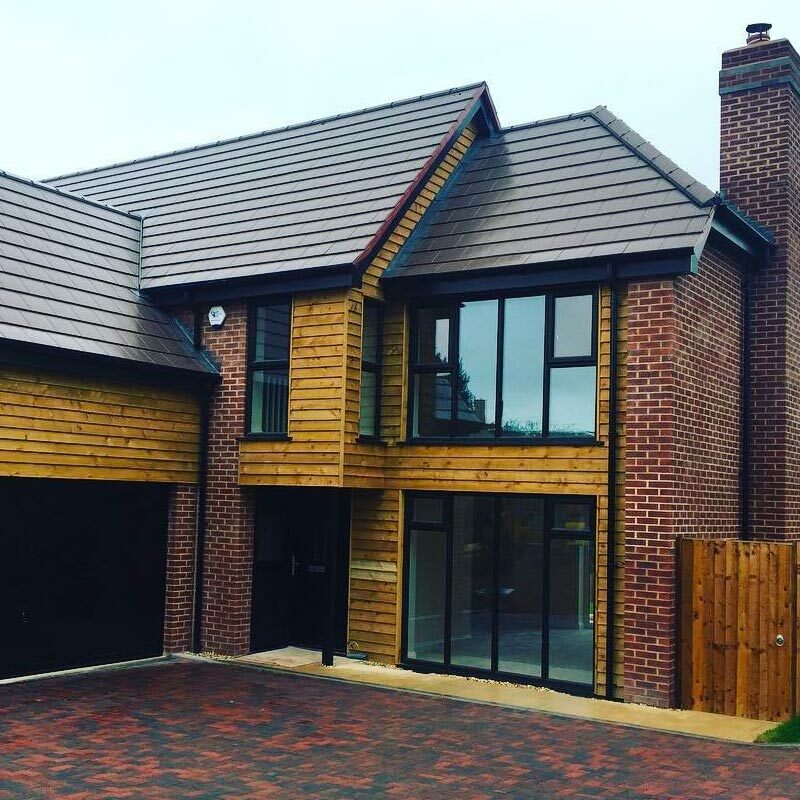 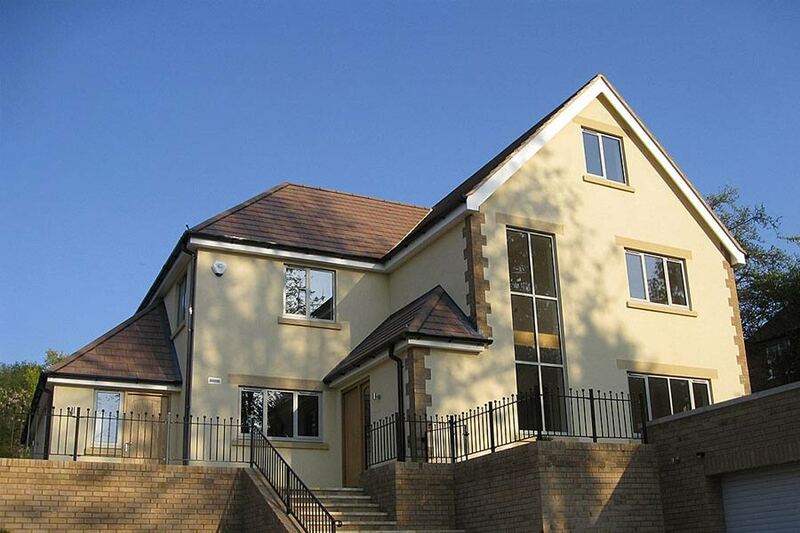 Our team are highly experienced in roofing and we only use the best products to ensure that aesthetically and structurally, the project is of the highest quality.